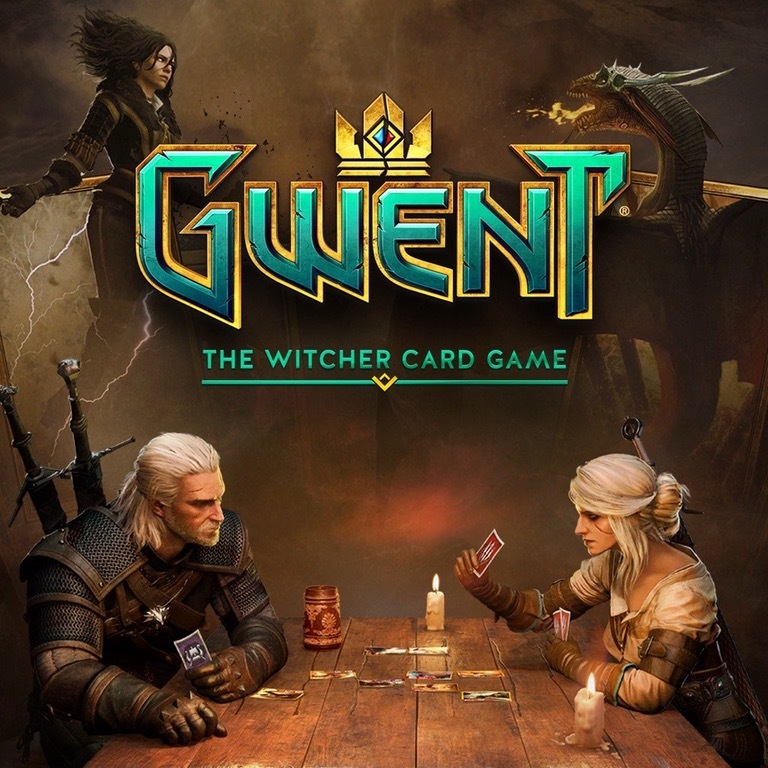 Gwent, or more accurately Gwent: The Witcher Card Game, is a strategy card game originally created within The Witcher 3: Wild Hunt before being moved to a standalone card game by its developers, CD Projekt Red. Played on a game board, or battlefield, players take turns playing cards with the goal of having a higher battlefield strength than their opponent. Cards can be units played on one of three rows (melee, ranged and siege rows) with a numerical strength value and ability, or special effect cards that affect units or even the battlefield in unique ways. End the round with a higher strength value you’re your opponent and you take the round. Win two out of three rounds and you win the match. Heavily reliant on deck building, sequencing, planning and bluffing, Gwent is unlike any other card game you’ve ever played. 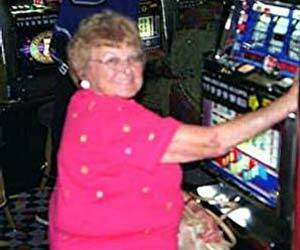 There are no life totals, no alternate win conditions or even resources. The only way to win is to have more points than your opponent at the end of a round and to win 2 of the 3 rounds in your match. 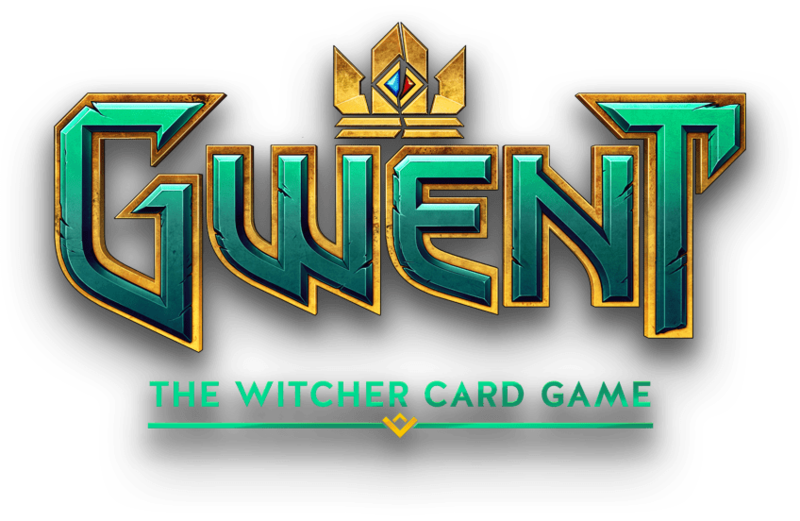 You can currently play Gwent on the PC and Xbox Live, with the PS4 client launching during the open beta and Android/OS clients planned. There is some client cross-compatibility, with PC and Xbox Live players currently playing together. Most of us play on the PC, but you can play wherever you'd like and each system features it's own leader board. No more faction bonuses. There are still factions, yes (you’ll find more on them later in this post), but the faction bonuses have been worked into that faction’s cards. Weather is now completely different. Weather is still a mechanic in Gwent, but it no longer reduces unit strength to 1. Weather is now only applied on one side of the battlefield and on the row of your choosing, but it has varying effects based on the type of weather played (frost, fog and rain). In addition to the 3 cards you can mulligan before the match begins, you now mulligan 1 card in between rounds 2 and 3. Leaders are still present, but are not simply abilities you have access to until played. They now represent a unit with an accompanying effect. There are several new keywords, card balance changes and even game design changes that make Gwent very different than what it once was. Whether you are a returning player or a new player, you’ll find that Gwent is currently unlike any card game you’ve played. Gwent now features a robust tutorial that will teach you everything you need to know about playing Gwent. Because Gwent is free to download and play, it’s better that you just create an account, log in and let the client teach you everything you need to know about Gwent. In addition to learning how to play, you’ll unlock many great rewards, including every leader currently available in Gwent. The system is fully voice acted by Geralt and Ciri from The Witcher series and is based on the two characters dueling each other. Wait did you just say Gwent is free to download and play? I did. Gwent is perhaps the greatest Free-To-Play (F2P) card game currently available. CDPR is very generous with rewarding players for playing. In addition to daily activities granting random cards, crafting materials and even packs, you’ll get rewards for leveling up, ranking up and even where you place on the leaderboards at the conclusion of a season. Even the tutorial, which offers over 5 hours of instruction, will unlock rewards. Deck building is an important, fundamental feature of nearly every card game. You’ll find this is to be especially true in Gwent. To build a deck you begin by choosing a leader card. Your leader card is basically your general, hero, boss, or whatever you’d like to think of it as. You always have access to your leader card, but your leader card can only be played once. Decks have a minimum deck size of 25 cards and a maximum of 40 (you should almost always run the minimum), not counting your leader card. Bronze cards make up the bulk of your deck and you are allowed up to 3 copies of each bronze card. Think of bronze cards as the core of your deck. There is no limit to the amount of bronze cards you can have in your deck, other than that you cannot go over your deck maximum size. You are allowed 6 silver cards in your deck and can only have 1 copy of each silver card. Silver cards are powerful, deck defining cards. Lastly, you are allowed up to 4 gold cards and like silver cards, you may have only 1 copy of each gold card in your deck. Gold cards are the signature cards of your deck, representing supremely powerful effects and abilities that often swing the game in your favor. In addition to having these powerful effects, gold units are completely immune to interaction by your opponent. If you play a gold unit, rest assured that the unit is going to impact the board and will continue to impact the board throughout the round. You should always run the maximum amount of silver and gold cards that you can fit into your deck. When deckbuilding, you’ll want to focus on a general deck strategy and synergy amongst your cards. Because of how Gwent is played, it is nearly guaranteed that what you want your deck to do will happen during play. You don’t really have to worry about bad draws or not getting to use that one combo you put into your deck. It’s gonna happen. Need help building a deck? More than any other GWENT faction, Nilfgaard relies on diplomacy and subterfuge to disrupt enemy strategies and enact its own. The empire plants Spies behind enemy lines to perform sabotage and reveal cards in the opponent’s hand. 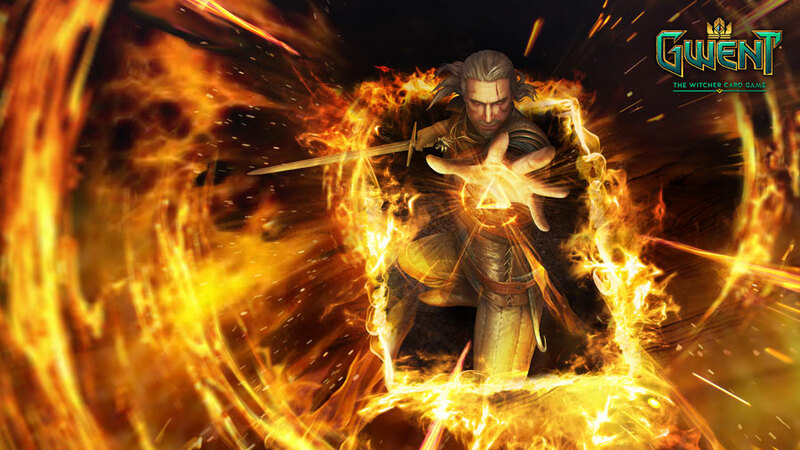 Well-aware of power’s benefits, Nilfgaardians target the strongest enemy units, crippling them or eliminating them altogether. The world of The Witcher is infested with unspeakable horrors, most of which are gathered in the fearsome Monsters faction. Foul weather does not hinder these beasts—in fact, they thrive in harsh conditions. They attack in vast numbers that grow into hordes with the Breed ability, and when brute strength is needed instead, they consume their kin and absorb their strength. Skelligers embrace death’s glory, knowing their priestesses and medics can summon departed heroes from the Graveyard to fight another day. A Skellige player sends units to the Graveyard on purpose… only to bring them back later, stronger than ever. Skelligers also turn wounds to their favor by inciting their bloodied warriors to attack with redoubled strength. The Scoia’tael are supremely agile, able to outmaneuver their foes with units able to deploy to any row. As befits guerilla fighters, they often set ambushes: cards played face down which reveal themselves only when the trap has already sprung. To bolster their numbers, the Scoia'tael quickly raise new Commandos, zealous neophytes that take the opponent by surprise. 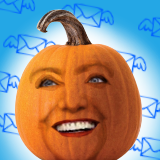 It's coming. CDPR has stated that they will be releasing a single player for Gwent in the near future, likely before the end of the open beta. Even better, the current rumor is that Gwent's single player will further The Witcher storyline, and could even be considered The Witcher 4. In addition to the robust storyline, you will be able to unlock new cards to use in Gwent multiplayer. Currently no such option, but there could potentially be one in the future. Gwent is pretty unique amongs card games, so this is something I don't believe CDPR is planning on exploring right now. They are currently focused on the single player aspect of Gwent and the existing game play you will find in Gwent. This post will have recent information, such as new patches, new releases, events, etc. New Patch is out 8/29/2017! Gold cards no longer by default immune to Damage and card abilities, allowing for more interaction. Old Lambert, Eskel and Vesemir cards now have "School of Wolf:" preceding their names. Old Lambert, Eskel and Vesemir cards now have new art. Player cards now highlighted in blue and opponent cards in red in Mulligan/card selection screens. Ambush, Doomed, Regressing and Stubborn tags moved to card descriptions. General tag overhaul - card tags have been reworked. 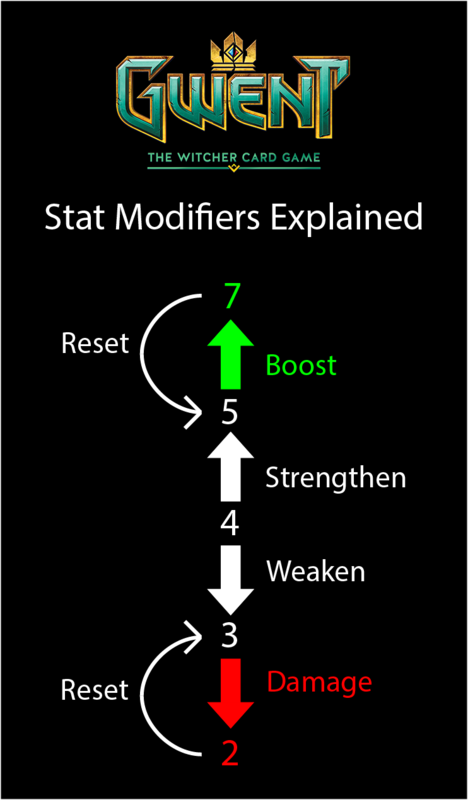 Units with Resilience now have their Boosted Power reset when carried over to next round. Cards triggering upon Reveal now only trigger when Revealed by the owner. All Trio abilities removed from the game. Removed Leader tokens from Leader card preview. Fixed issue whereby multiple consecutive Mulligans would cause an unresponsive state. Fixed issue whereby opponent's mulligan pop-up would remain on screen. Fixed issue whereby "Mill spare cards" option would display 0 cards to mill, though there were still spare cards remaining. Ranking points should now always refresh properly. Fixed issue causing Out of Sync errors. Possible fix for issue causing game to be stuck after Round 2 ends in a tie. Fixed issue whereby improper values would be displayed for Unit Power. Fixed issue whereby Weather effects would not display on the Board. Fixed issue whereby cards would overlap after being moved between rows. Experience points and rewards should now be displayed properly after matches. Levels should now be displayed properly after matches. Numerous tooltip fixes and changes, including those to indicate new interactions with Gold cards. Fixed issue causing freezes after the end of a match. Fixed issue whereby Skellige back of card graphic was missing in Deck Builder. Fixed issue whereby some users weren't able to join the season on X1. Fixed issue whereby cards would appear with ##_NAME instead of normal names. They are going to have the Yogscast guys on the stream playing Gwent, which I guess is kind of cool, if you are into famous Youtubers. I think the launch stream's at 9 CEST, which is like... 3 pm EST? Damnit. I think you are right. Earlier it said 3PM CEST, which is 9AM EST. Now it's 9PM CEST, or 3PM EST. For those who want pretty pictures moving this is how much it will cost your wallet. my plan is just "when in doubt, pick skellige then nilfgaard"
if I have some nightmare choice between skellige cards, I'll probably go with whatever plays well in discard. I loved discard Skellige and it makes me happy to see Bran back in action. Very much looking forward to tapping 400+ kegs in a row tomorrow. Note for the OP: there is no cross-play between Xbox One and PS4. Microsoft has publicly stated that they are open to this generally, Sony is resistant. PC-Xbox One (obviously) and PC-PS4 cross-play are in the game. Also for the OP, there is a combined ranked leaderboard. For closed beta, Xbox players had the option of choosing to only play ranked against other Xbox players, which naturally has a separate leaderboard. I'm assuming PS4 players will have the same option during Public Beta. You will have better competition and more players to compete with by choosing the cross-play option. Put a link to Gwent streamers in the OP? When I'm desperate and lifecoach isn't on... I guess I'll watch noxious or ppd urgh. Everyone has a plan 'til they get punched in the mouth. I'm watching McBearded right now and he's pretty dang chill. I updated the OP with the new stuff. I put up the 5 biggest streamers and if the other ones get bigger audiences I can add them. I imagine we will start to see quite a few people streaming it as the games popularity picks up. It's still brutal for any newbie to pick up the game though. HS has atk/def values clearly illustrated but holy hell is it a pain for me to try and learn what a new card does just from watching someone play and not explain. Vishra made it to the championship finals, great player who explains a lot as he plays. HGthr33 is probably the most underrated / unknown good Gwent streamer at the moment, he was #1 on ladder for a while and I believe finished in the top 100 for this season. He explains his thinking and plays as well, and will answer anything you ask in chat. The meteorite powder is an insanely good deal for premium legendaries if you're into that. Crafting a premium legendary instead of a normal one is 800 more scraps, and dusting a whole keg ($1) gives you 50 scraps on average, meaning it costs $16 to craft a premium legendary instead of a normal. Using meteorite powder it costs $4.50! Lesson: never ever craft a premium legendary using scraps. My bet is that they ended up spending a lot of money doing the premium art and are trying to make some of it back here. On the PAX East panel about the art design they mention it roughly takes over 700 man-hours to make one card. You also don't get any extra scraps if you mill a premium card, so they really pushing people into collecting and playing premium cards. I can see powder being their best money flow outside of periods of new card releases. Turns out 9AM EST actually is the start time of the open beta. 9PM CEST is just their stream. 1.2gb patch. Log in to GOG Galaxy to download. I was so right. I've opened 45 packs and gotten zero silver cards. Got offered a ton of golds though. I don't know if this is glitched because getting to choose legendaries (including premium menno, premium ciri dash) 5 times and epics 0 times seems crazy. EDIT: Got offered my first epic, finally. Not a glitch. My experience has been completely different. Almost no legendary cards, almost 15 epics. So far about 70 kegs opened. Only 3 legendary cards. After about 60 kegs I've gotten ~12 or so epic choices, another 10 or so that weren't actual choices, and 2 legendary choices. e: And then I got a Triss: Butterfly as a non-choice. I'm assuming this is only the case for people who were already in the closed beta? Because I can't see anywhere to sign up or download the game. Droprates seem to be good- got 4 legendaries in 40 kegs. Zoltan, Ragh Nar Roog, Ciri: Dash, and Dandelion. Yea it's currently coming out that only closed beta players are able to get into open beta. I suspect all players will be able to get in later. Sign up there and go through the download process. Nah you're just lucky. Watching Noxious stream, hearing from others and personal experience, it's more like 1 in 25 for legendaries. You just got super lucky. 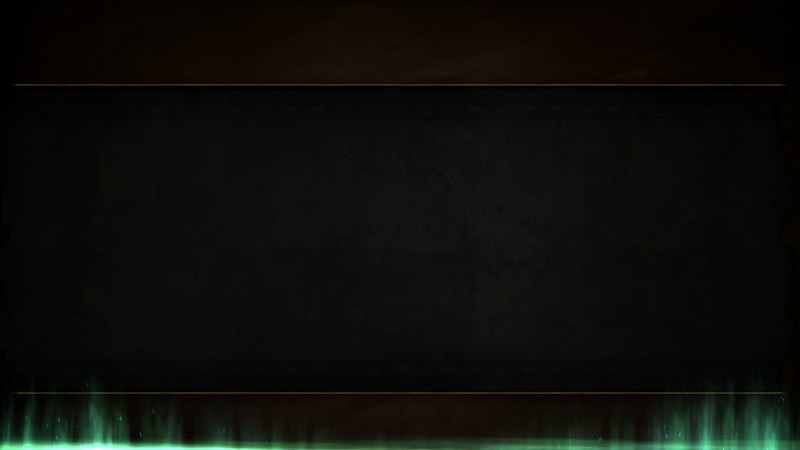 I opened 168 kegs and got 7 legendaries. 37 epics though. I had a link to download the open beta on the playgwent.com website and I wasn't in closed beta. Edit : Nevermind. Says not authorized when I try to launch from GoG galaxy. Ok that button wasn't there twenty minutes ago. Thanks. I have to go to work anyways, so hopefully it's all up and running by the time I get home. Anyone else from closed beta just getting this? It's after the log-in, and it's all I've been getting all morning. E:NM- Must have been a download hiccup; verify/repair fixed it. Somehow pulled 2 igni in my first 10 kegs. I hope this keeps up. Still at work so can't play. But here's a gameplay trailer. Most of it is just CB gameplay but from 3 minute mark you get a sneak peak at what the singleplayer campaign will look like, and people, this aint HS adventure poo poo. You get a 2D map where your geralt walks around, and dialog trees with NPCs, and it's in the W3 comic book style. Edit: And the cinematic trailer, where Geralt and Ciri cap some fools that were trying to spoil their wizard poker. His heart this night shall kitchen my bread. Hmmm, seems to work for me on the PS4 but not on the PC. Oh well, if I'm being honest I wasn't really excited about having yet another lovely game launcher on my computer. So i'm in love with my favorite old deck, Skellige discard. The new Cerys is awesome, along with the Queensguard and Skalds. Also, even though I made a deck and technically have alternatives, i'm running one of the starter gold cards, Royal Decree. It gets Cerys into play on round 1 no matter what, and I get to bring her back every turn. Cerys is basically the new Roach in Skellige, as long as you run Queensguard.